Since I made my POP! Hero Batman for my son back in December of 2012 he has also grown particularly fond of Superman, so naturally the Dark Knight needed some companions. I made a POP! 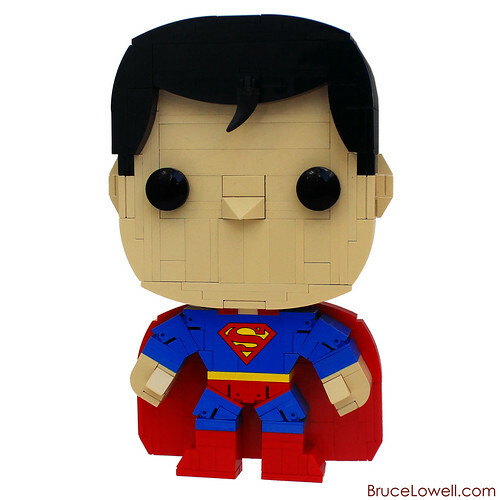 Hero classic version and Man of Steel version of Superman based on Funko‘s POP! Heroes. My son is fascinated with Batman, so I built him a LEGO version of Funko‘s POP! Heroes Batman. Needless to say, he loves it. 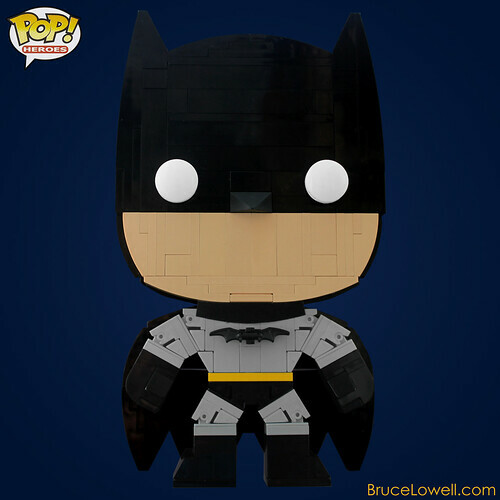 Be sure to check out my POP! 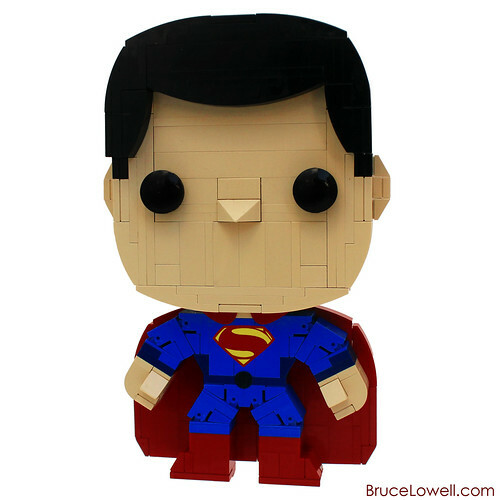 Superman as well!